We’d love your help. 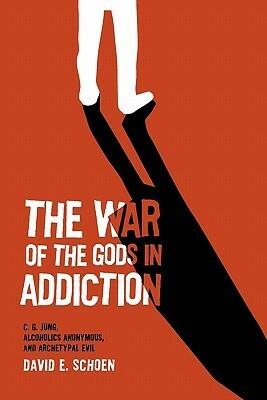 Let us know what’s wrong with this preview of The War of the Gods in Addiction by David E. Schoen. To ask other readers questions about The War of the Gods in Addiction, please sign up. the best book on addiction I've ever read. from a Jungian perspective. Also delves into letters between Bill W and Carl Jung.